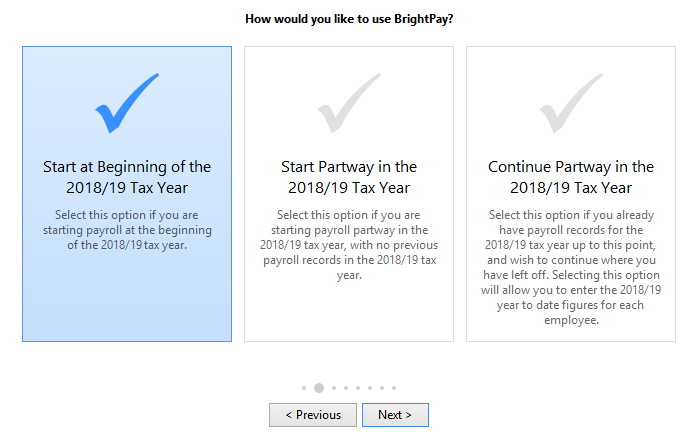 BrightPay facilitates the import of employee information, and if applicable mid-year totals to date, using a Full Payment Submission (FPS) file created in Moneysoft. 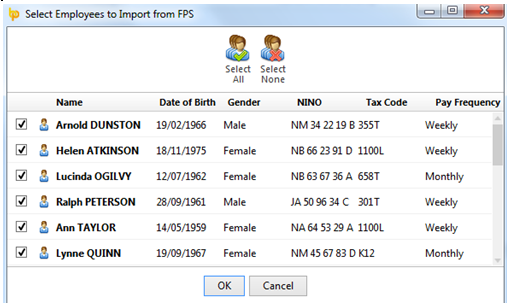 For a more comprehensive import option, please see the support section on 'Importing from Moneysoft using a CSV file'. 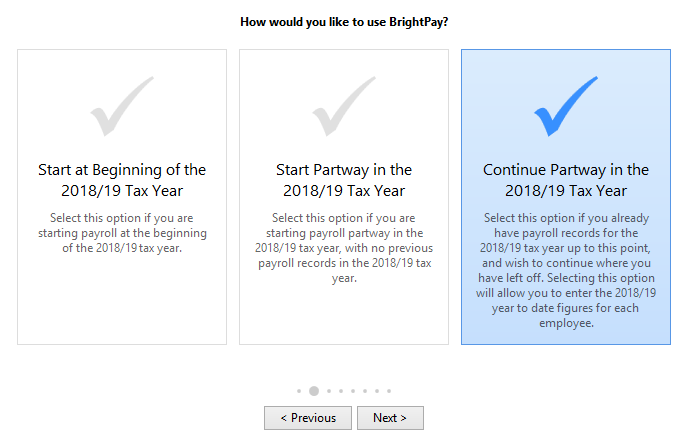 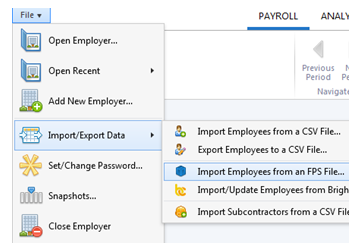 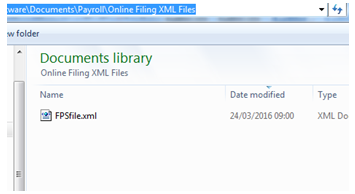 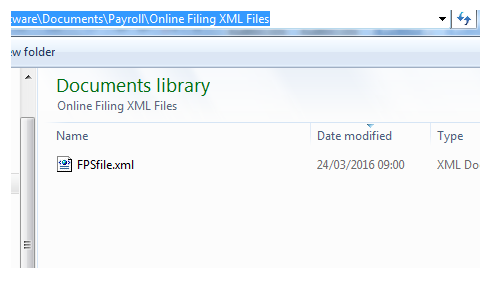 If you have already processed payroll in Moneysoft for the current tax year and wish to import year-to-date pay amounts as well as your employee information, select 'Continue Partway in the Tax Year'.